GANGA is the Hindi name of the holy river GANGES, widely known by its purifying water. The name Ganga represents the start of a new life that we provide to the children, as over there they are able to purify themselves from the difficult conditions that they have lived in the streets and welcome to a new life full of Love and opportunities for a brighter future. 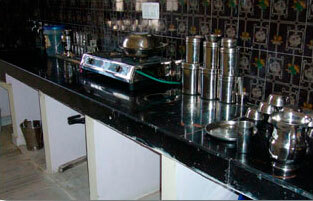 Ganga is the first Childsrights orphanage opened by Christiane Gey in February 2008. Together with the support of the local NGO I-India, in Ganga she sheltered 12 street girls out of the hundreds of kids living in the streets due to abandonment or the incapability of their parents to bring them up. After a few days of adaptation to their new home, the kids soon got their smiles back to their faces and felt lucky for having the opportunity to live in Ganga leaving behind their lifes in the streets of Jaipur. Up till the day when their new life in Ganga started, they used to live & sleep in the streets, some of them had suffered physical violence, they didn’t have the chance to go to school and most of their days they weren´t able to eat anything. 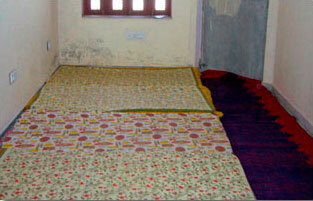 Since their arrival to Ganga, Childsrights supports them and makes sure that all their basic necessities are covered. Currently 18 girls are living in Ganga Home and 3 of them got their admission for university, We are very proud of them and will support them up to their university degree. The kitchen with utensils clean and ready for cooking. One of the two bedrooms. A few months after moving to the house, we were finally able to buy some bedsteads to raise the mattresses off the ground. 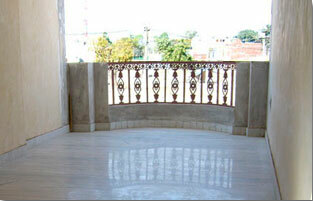 The sheltered terrace which is extremely useful during the endless monsoon rains. 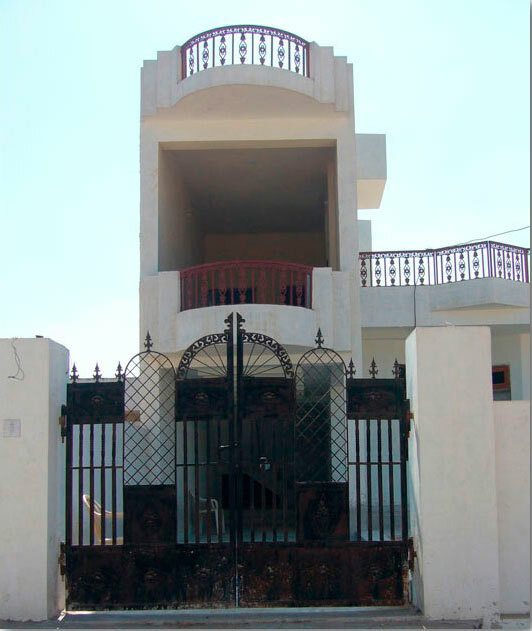 After the owner of the Ganga house decided to sell the property in 2015 I-India offered Childsrights to take the Ganga-Girls into one of their homes. After consulting with the girls, the offer was gratefully accepted. A new floor was built on top of the terrace of the I-India house and at the end of 2015 the girls moved to their new home. Childsrights continue taking care about all girls, thanks to the financial support of the godparents, The new home is a nice place and the girls feel well and they continue being protected.